Napoli made extensive progress under former boss Maurizio Sarri over the previous season but they could not end their long-wait for the Scudetto after they dropped off during the final weeks of the campaign. 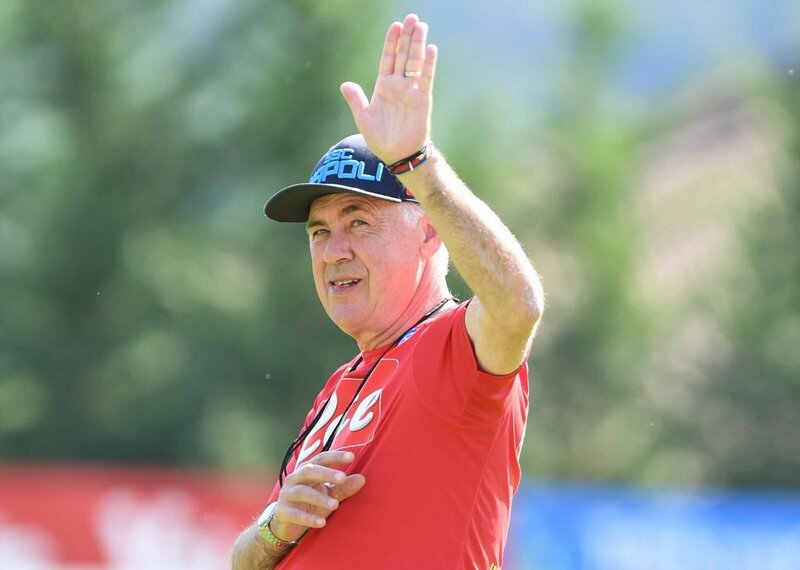 With the new season, the Naples outfit appear to have seamlessly adjusted to the tactical instructions from Ancelotti and there are already playing catch up to Juventus, who hold a three-point after the first four matches. Juventus’ recent capture of Cristiano Ronaldo from Real Madrid certainly makes them favourite to acquire an eighth successive Serie A crown but Napoli could have an outside chance of competing for the title, should the Bianconeri place more emphasis on their Champions League campaign. Since 2015, the Turin giants have finished the runners-up on two occasions but they should fancy their prospects this time around with Ronaldo having top scored in the elite competition in each of the previous six campaigns.